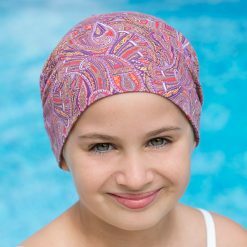 This clever little cancer sleep hat was originally designed as a night cap for anyone suffering from female hair loss, whether it be due to chemotherapy treatment, alopecia or other medical female hair loss issues. The simple fold back design makes it comfortable to wear at night & while sleeping, with no seams digging in while you rest. 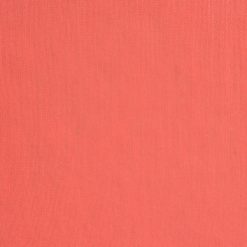 I then thought it was a bit of a shame to have something you only wore to bed so I designed this so that it can also be worn unfolded and scrunched down to create a casual ruched effect – taking you from pyjamas to jeans in seconds. It consists of a fold back panel, a narrower band & a circular crown. It can also be worn a third way as a trendy beanie hat sitting snug around your face and then falling back in a slouchy way at the back. The simplicity & diversity of this style seems to be universally liked and it has quickly turned into my best selling jersey (stretchy) style. I have named this chemo bed head style Kitty. 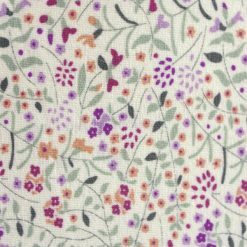 I offer this chemotherapy sleep hat in 2 different fabrics, Liberty jersey fabric in a wonderful selection of ever changing beautiful prints. 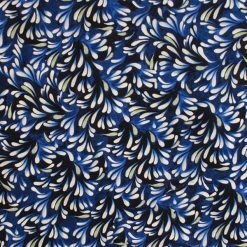 The drape & quality of the Liberty viscose jersey is second to none and I hope that there should be a print for everyone there, whether you have blue, green or brown eyes. 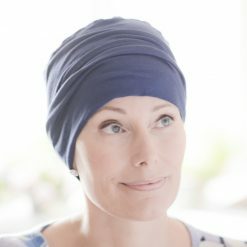 I have fallen in love with the amazing softness of bamboo jersey, it really is the most comfortable of fabrics for a chemo sleep hat. The properties of bamboo are never ending – it is antibacterial, anti-static, offers UV protection & perfect for sensitive skin – as your scalp so often becomes sore, dry & itchy during chemotherapy treatment for cancer this really is the perfect choice. 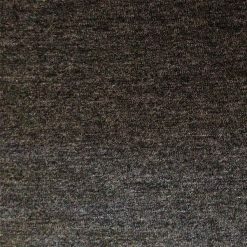 As it is a hollow fibre like wool it will keep you warm in the winter & is also breathable & wickable & said to keep you 4% cooler than cotton in the summer.